Personalised Memorial Charm Bracelet in Sterling Silver with Birthstone Crystal. 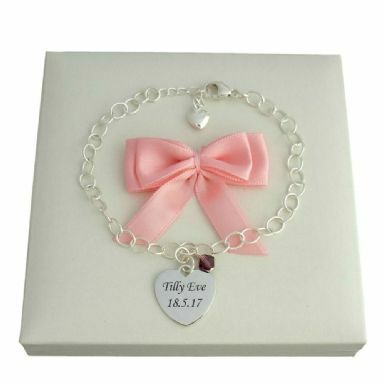 This lovely remembrance jewellery bracelet is the perfect way to have an ever lasting reminder of the birthday of someone special. 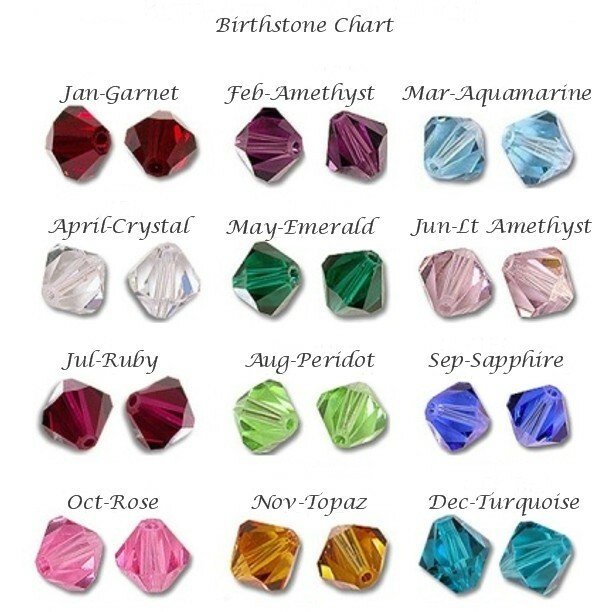 All parts are .925 Sterling silver and the crystal birthstone is made by Swarovski. 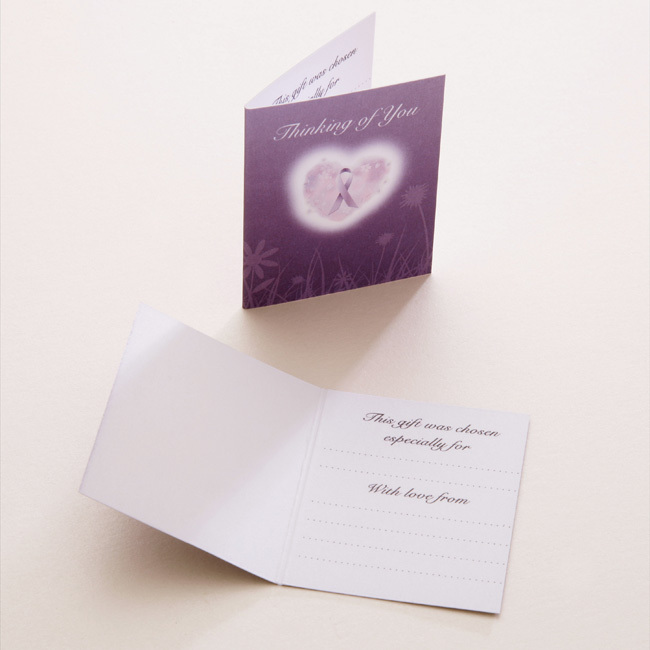 The heart is 16mm x 15mm and can be engraved with up to 25 characters per side (inc spaces). Need a little help with what to have engraved? See our Engraving Ideas page for some inspiration. Presented in a long blue gift box with the free "Thinking of you" gift card included. 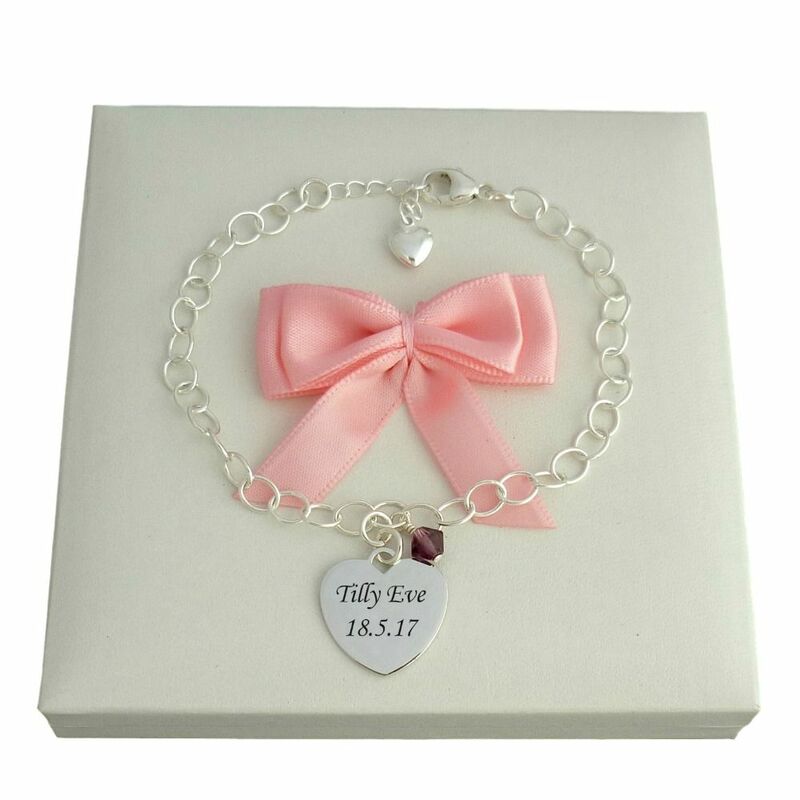 Our Memorial Bracelets make lovely, thoughtful sympathy gifts to show love and offer comfort and support to someone who is mourning the loss of a loved one. Delivery: All orders are packed and dispatched within 3 days following receipt of cleared payment. For post and packing costs please see our shipping menu. Standard or Express Delivery is available. Special Requests Box: Please write in here anything you would like to request, tell or ask us about your order. You can also request any symbols or special font choices for engraved items here. If you ask a question please ensure we know the best way to contact you so your order isn’t delayed. Size: Our standard adult size is 7.5 inches. Please advise us in the 'Special Requests' box if you'd like this shortened. We are scouring the world to find unique and special ways to remember those who have touched our lives so deeply and to show those we care about how much they mean.